In this day and age we all spend a tremendous amount of time online. The internet can be both a great place and a dangerous place precisely because there is so much information available. There are people out there taking advantage of the fact that they can be anonymous or similarly create fake identities on the internet, and this is where you need to be very cautious. Catfishing in short describes the action of using the internet to pretend to be someone you are not and using this to your advantage. It is a common type of online scam. 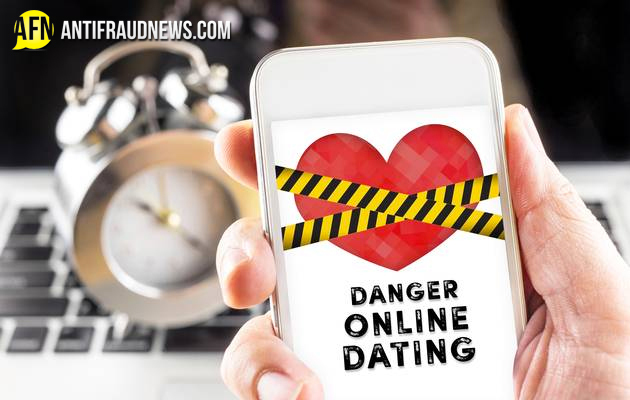 Because of the multitude of online dating sites and social media available on the internet today, there is all the more opportunity for people to scam you using this easy avenue. Internet security is a major issue among minors especially when it comes to releasing personal information for the world to see. In this article, we will be looking at how to identify catfish, how to avoid them, and what to do if you are cat-fished. Rule number one is to never trust anyone on the internet. Rather be safe than sorry, and remain sceptical until you are sure that the person is exactly who they say they are. In regard to this, do not reveal any personal information such as cell numbers, addresses, banking details or even photographs. All these things give the scammer all the more to play around with. Look out for any suspicious behaviour when chatting to someone online. If they ask strange questions or try and dig for information, you need to be on the lookout. Refusing to meet up and coming up with new excuses could be a sign that this person does not actually exist. Do not be fooled if you actually spoke to the person on the phone, vishing is a type of catfishing using voice altering techniques. A relatively easy method of checking if someone’s profile is real or not is to take one of their pictures and drag it into google image search option. This will show you all of the places online where this photograph exists. Often, celebrities photos are used by catfish because they are easy to come by online and especially on social media platforms. Now make sure again not to send any vital personal information to them, and by no means be convinced into transferring money into their account. (This may sound obvious, but people often forget that there is a possibility that their true love may be fake). Try again to meet up with them and if they again come up petty excuses, you have more reason to believe that you have caught a catfish. After reading this you are probably feeling slightly paranoid. This is not what was intended, only to make you a bit more cautious when diving into online relationships. Just remember not all people out there are as good as you think. ← Identity Theft: Are you Tax Smart?